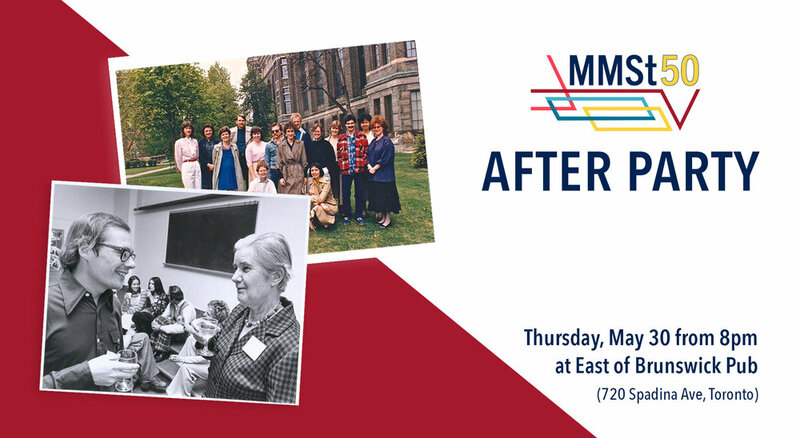 The MMST50 committee would like YOU, our amazing alumni, to think about your stories of the risks and rewards of Museum professionals. What does risk-taking mean to you? What have been your greatest lessons learned, your sweet successes, or your valuable failures? Draw from your experiences and send us your stories from working wherever your career has taken you. All submissions will remain anonymous - do not include your name or the name of the institution in your submission. Submissions unveiled at a pop-up exhibition at the Faculty of Information, during the Alumni Reunion on May 30th, 2019. This year the Museum Studies program at UofT is turning 50, and we’re celebrating by taking a look back at the history of the program and the people who have built the Museum community over the years, as well as looking at the achievements and challenges that face us in today’s growing and constantly changing environment. 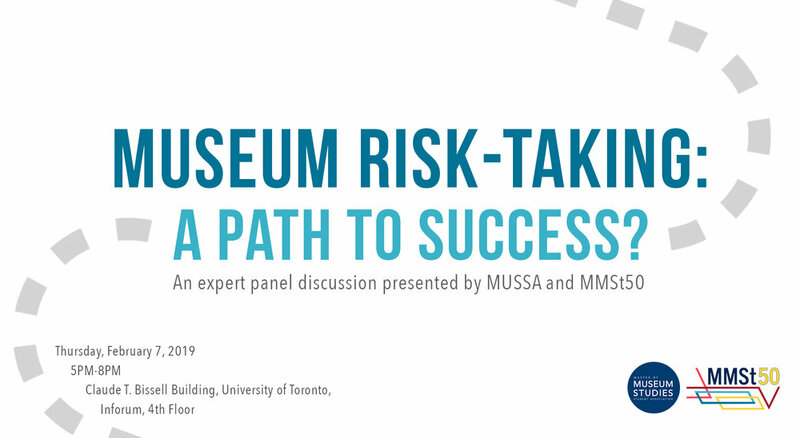 Risk-taking and risk-takers have our special attention as we imagine the next 50 years of museums and Museum Studies. We are also looking towards the future, and what the current generation of students can bring to this vibrant community. Our students are creative, resourceful, energetic, and dedicated to enriching the museum community of which they are a part. However students today face more challenges than ever before. Museum Studies students have great summer internship opportunities, but most of these internships are unpaid. This means that students who choose to complete an internship often do so in lieu of a paid summer job. This adds to the financial challenge that students already face with high education fees and a constantly rising cost of living. Where there are challenges, there is risk, but where there is risk, there is also opportunity. For this reason, in celebration of MMSt’s 50th anniversary we are launching the 50 for 50 campaign opportunity. Your contribution of 50 dollars (or more) will support funded internships for MMSt students at UofT. This is a great opportunity for you to give our students the tools they need to achieve academic success through the best internship experiences possible. Please take this opportunity to give back to the Museum community by supporting the next generation of risk takers through the 50 for 50 campaign. Click here to donate today to the Museum Studies Program Annual Fund. Our students appreciate and thank you for your generous support. Photo courtesy of Deborah Robichaud. This month, Cytko interviewed Deborah Robichaud, who graduated in 1980 as part of class number 12. 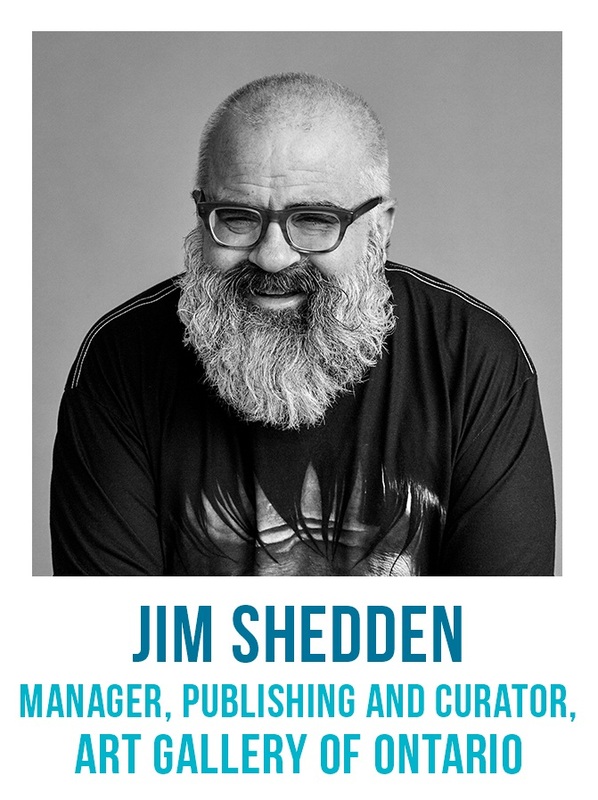 Currently retired, Robichaud previously worked as Director of the Musée acadien, Director of Information and Extension Services at the Canadian Conservation Institute (CCI), and Regional Manager of Arts, Culture and Heritage for the Department of Canadian Heritage. Risk in a professional setting is often perceived as something unwanted – something to avoid at all costs. We want to be calculated in our decisions, and to be sure of their successes. Rather than seeking risk out, many of us choose to cast doubt upon it. Such is the mythology of risk. However, on February 7th, the Museum Studies Students Association (MUSSA) took yet another step towards dispelling such myths. 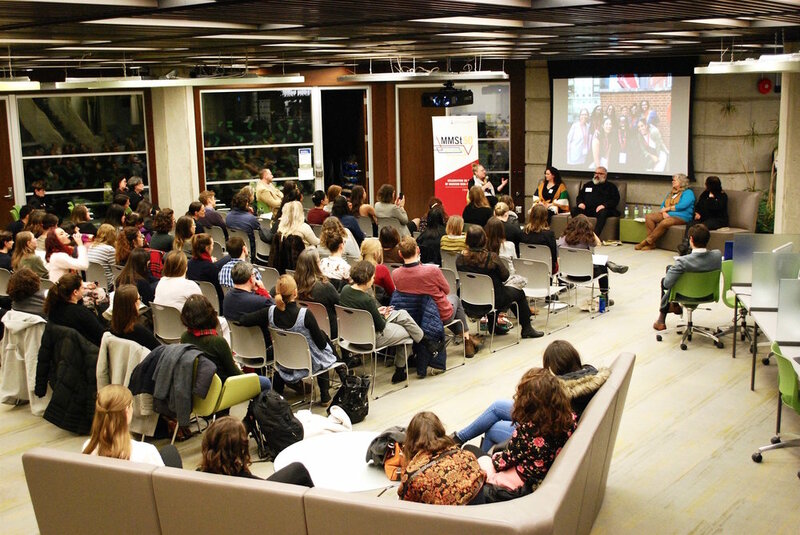 As part of the 50th Anniversary of the Museum Studies Program (MMSt50), MUSSA invited four incredible panelists – Jim Shedden (Manager of Publishing at the Art Gallery of Ontario), Shaniqua Liston (Operations Manager at Kingston Penitentiary Tours), Kathleen Brown (Chief Operating Officer of Lord Cultural Resources), and Karen Carter (Founding Executive Director of Myseum of Toronto) - to speak on their respective approaches to risk in professional settings. Guided by moderator Melissa Smith, the panelists riffed and responded to questions such as: How do you define risk in your own setting? What is the biggest risk that you have taken in your career? and do types of museums tend to take more risks than others? Except from Jordan Fee’s “Moving Forward with Boldness: Risk, Redefinition and Reservation in the Museum” article in Musings.